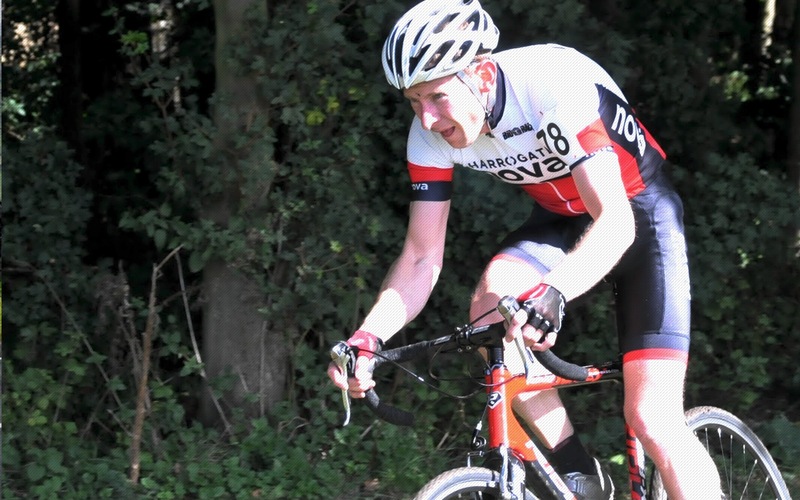 Home › News › Mark Ketteringham wins the title! Mark Ketteringham wins the title! 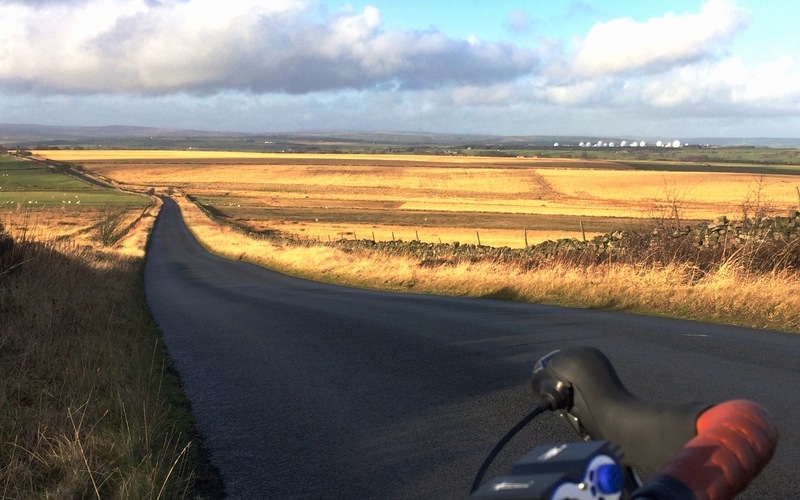 The final event of the Beech House Dental Practice Time Trial League was a four mile steady climb of the private road from Lofthouse to Scarhouse Dam. 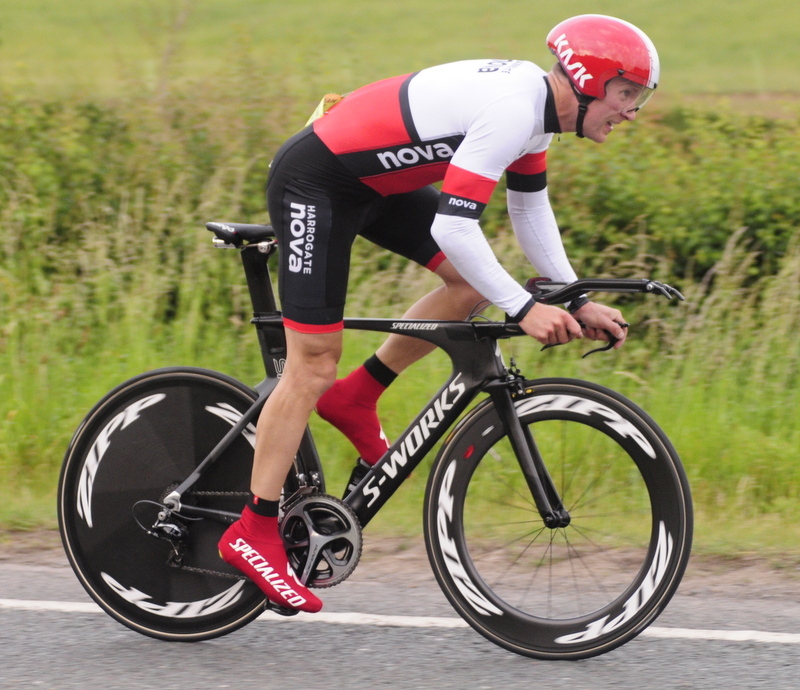 The men’s event was a close battle between Jon Webber (12:02) and Pete Watson (12:03) on TT bikes and Jacob Vazey (12:09) on a road bike. 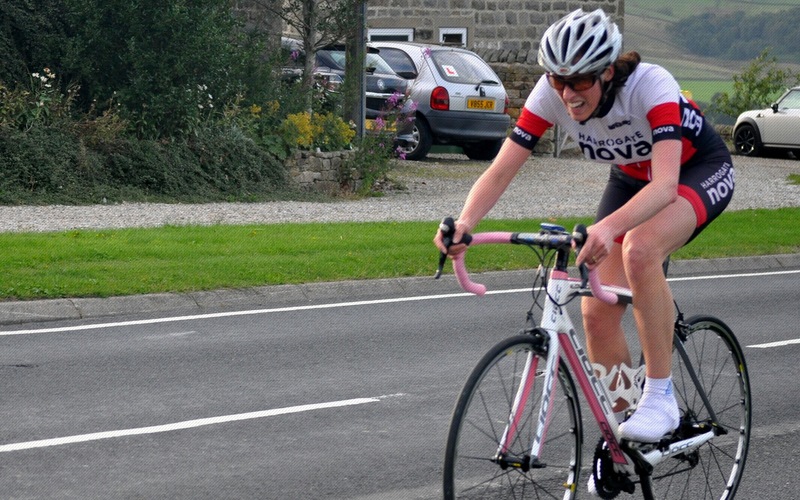 Ele Haresign won the women’s event in 14:00. The most improved rider event was won for the second year running by the series champion’s son, Matthew Mullier improving by a massive 152 seconds. Ride of the day was by eleven year old Joseph Turnbull, another league stalwart’s son, troubled some of the adult men with 15:50. 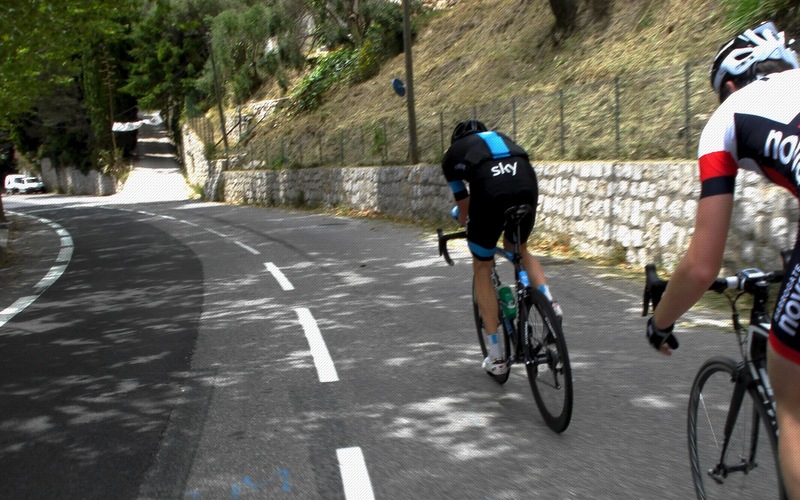 Thanks to Yorkshire Water for allowing the use of the private road. The final standings saw Duncan Mullier claim his fourth straight title with maximum points. Corinne Mitchell took the women’s title for the second straight time, also with maximum points. 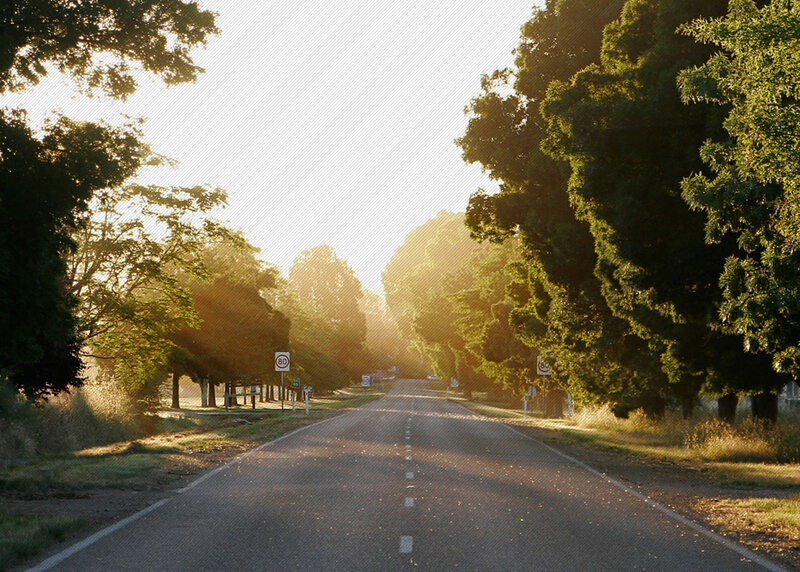 The inaugural road titles were won by Edwin Stokes and Esme Varley and the Most Improved Rider title by Dave Mann. All riders would like to thank Vaughan and Margaret Caswell for running the league. 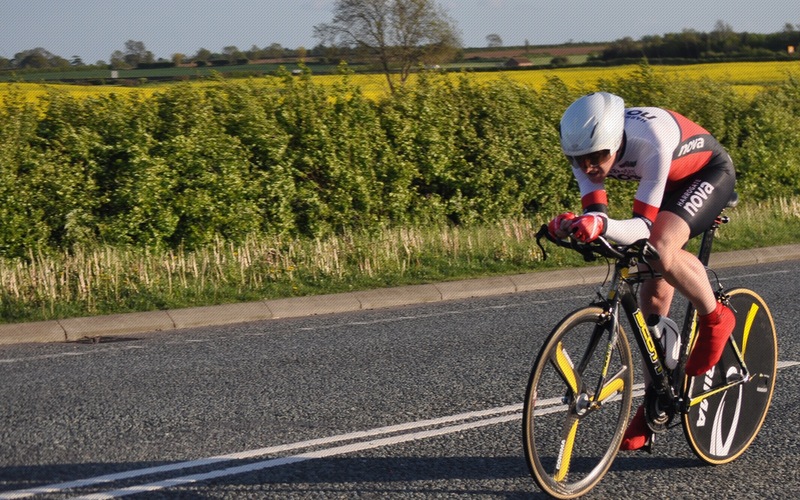 At open Time Trials Nova’s Duncan Mullier recorded 19:28 with Prologue’s National Junior 25 mile TT Champion one second behind with 19:29 and John Tiffany 24:22 at the Team Swift Charity 10 mile TT on Humberside. 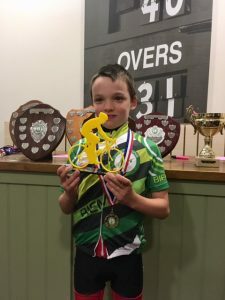 Following another successful season of racing at the West Riding Track League at Roundhay Park, Mark Ketteringham was crowned the Series Winner for the Under 10s Boys. 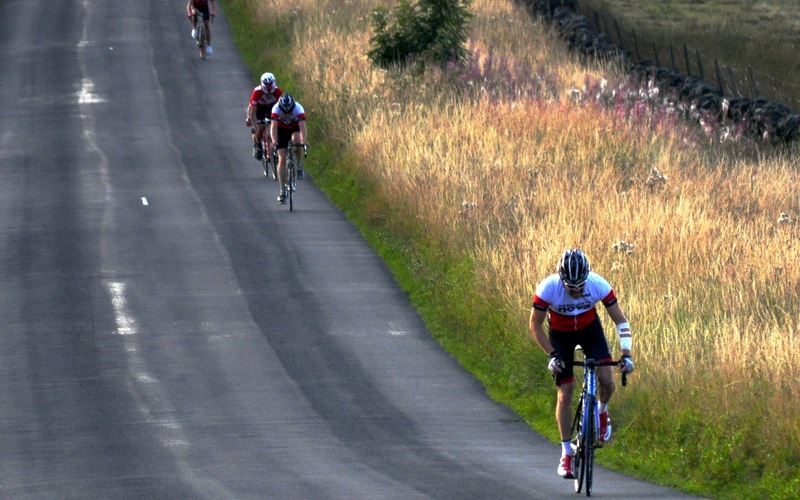 Running every week from May to August riders take part in several races, mainly consisting of a 1 lap scratch race, 3 lap scratch race, handicap 1 lap sprint, 2 lap scratch race and an elimination race. 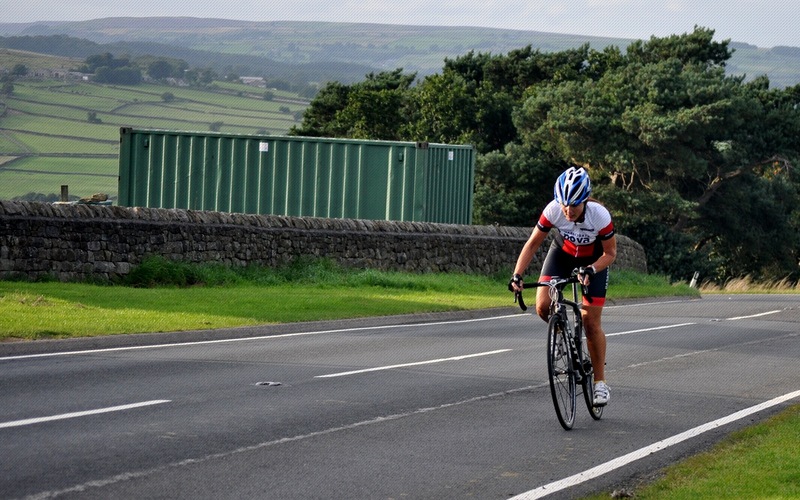 Mark was moved up to race with the Under 12s boys this year and has finished within the top 3 most weeks. This has resulted in him getting the most points in the Under 10 boys, to take the series win.